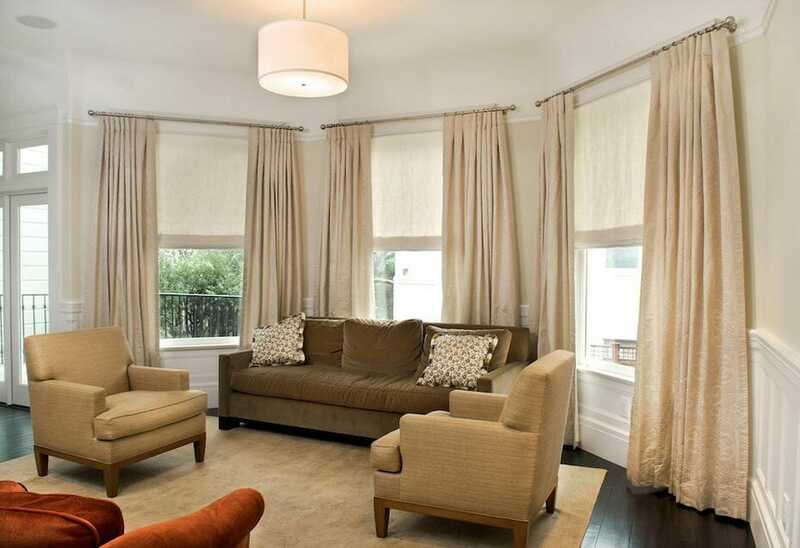 Linen drapes are some of the most popular window treatments on the market, but with literally hundreds of styles to choose from, how do you know which will look best in your living room? Here are just a few ideas to kick-start your brainstorming. Ombre is super trendy right now—we’re seeing it used everywhere from bedrooms to clothing to even hair color. 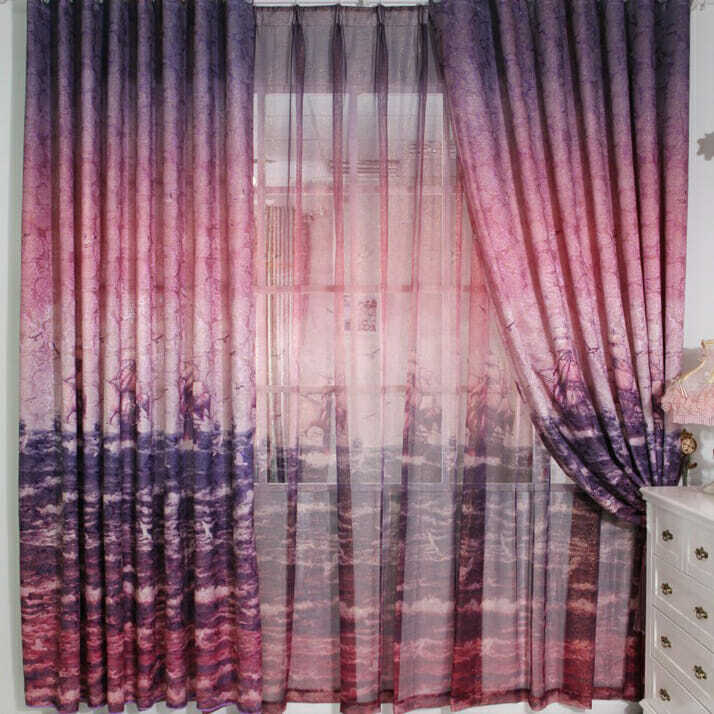 If you’d like to add some personality to your decor, think about drapes dyed with multiple and evolving colors. They exist in every hue that you can imagine, and they’re sure to become a talking point among your guests. You could even DIY this look by dipping white drapes into dye. 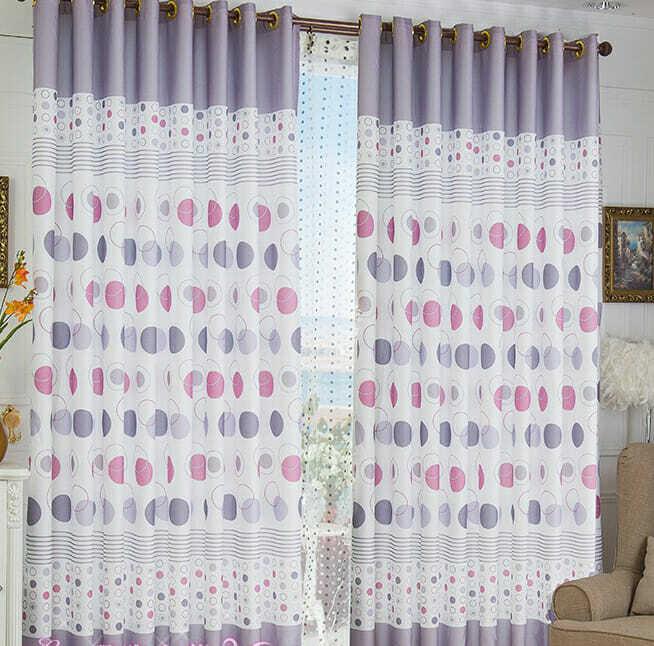 These gorgeous drapes are perfectly coordinated with the wall behind them. Though they’re pictured in a creamy off-white color, you can achieve the same effect with everything from a rosy peach to a deep beige. Graceful and feminine, embroidered linen will provide a light touch to any room. 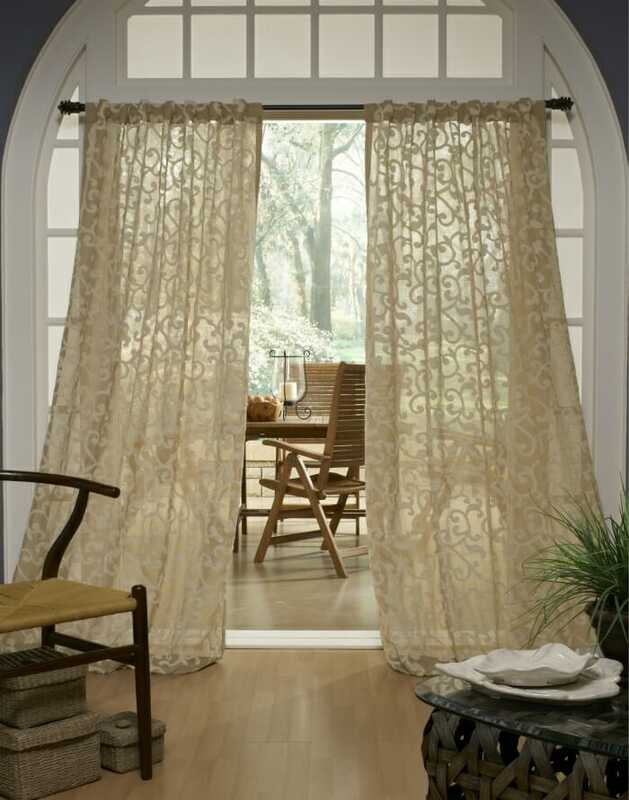 They look best in long, flowing drapes, but you can also experiment with layers and valances. White linen is some of the most ethereal on the market, and when paired with white walls and hardwood floors, your guests will think they’re walking into a piece of heaven. It isn’t a common treatment for linens, but they can be printed with things like flowers, animals and tropical beaches. You just have to find a customization specialist. What are the primary colors of your living room? Pick something from the other end of the color wheel for your drapes. They’ll stand out in a stark, visually engaging way. 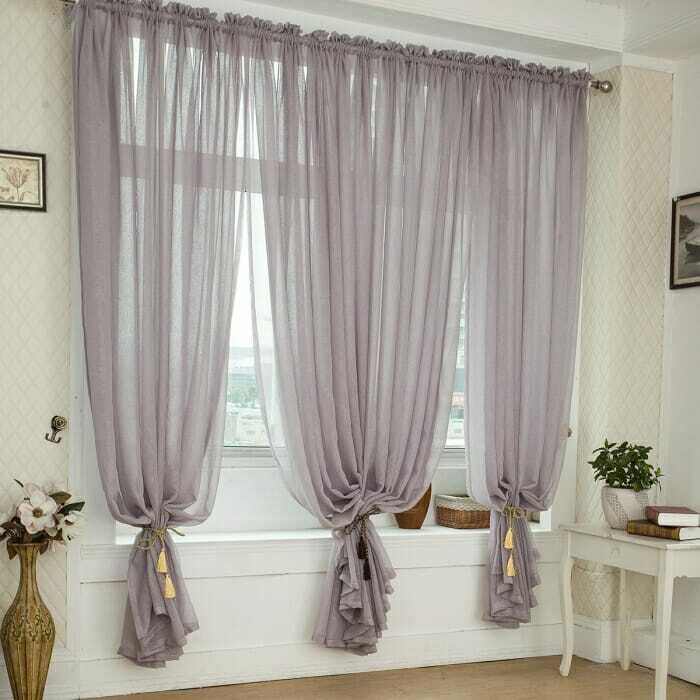 Keep it classy with bunched linen drapes. You can tie them off with everything from ropes to ribbons, and they’ll elevate the atmosphere of the entire room. Linen is famous for being light and breathable in the summertime heat, but how can you guard against winter’s chill? This is when you start layering your linen so it will look great and keep out the cold. 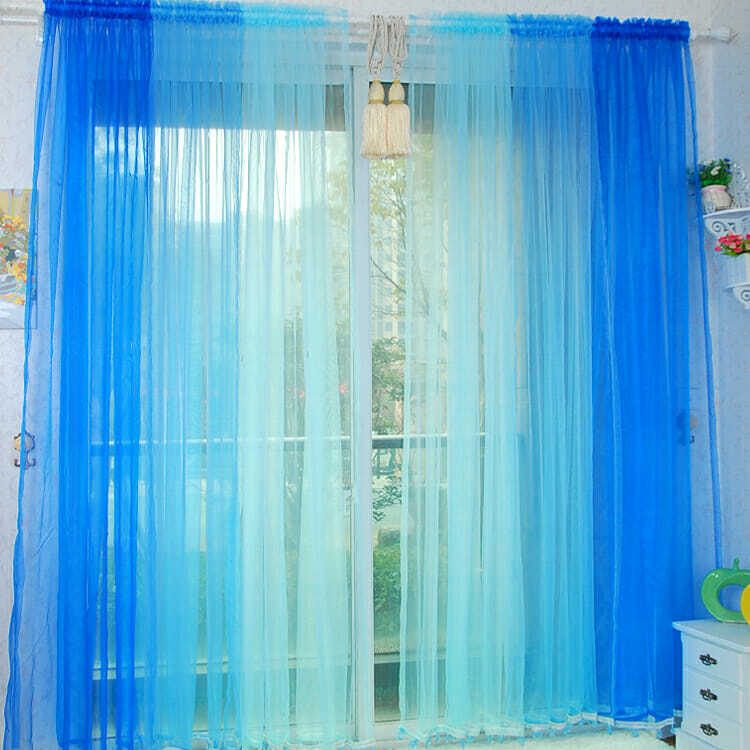 While most drapes are paired with a rod in the same color, you can achieve a nice contrast when you switch it up a little. 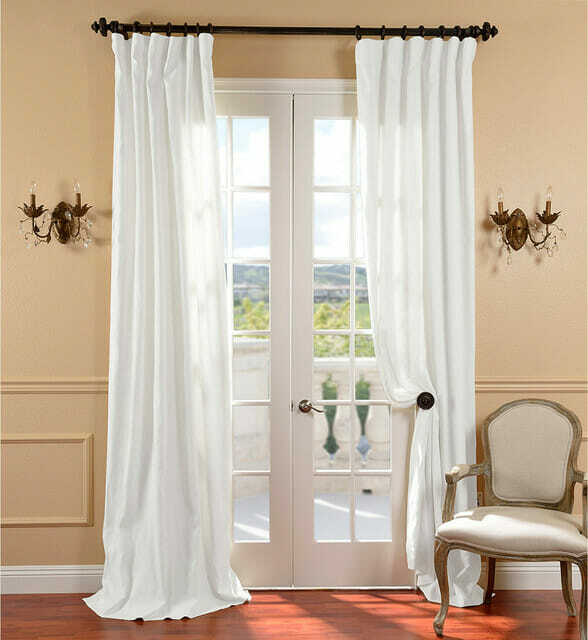 In this image, snow-white drapes are paired with a deep brown rod, and the look is both bold and elegant. 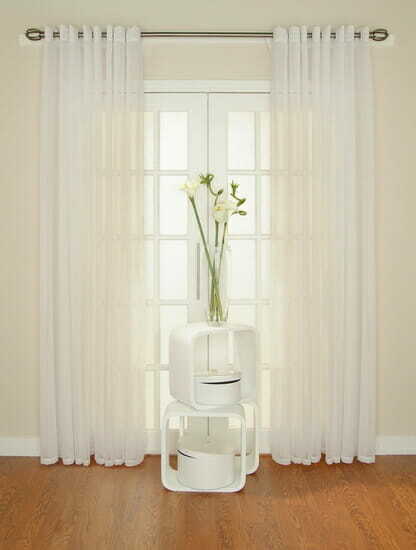 Try something new with your linen drapes. 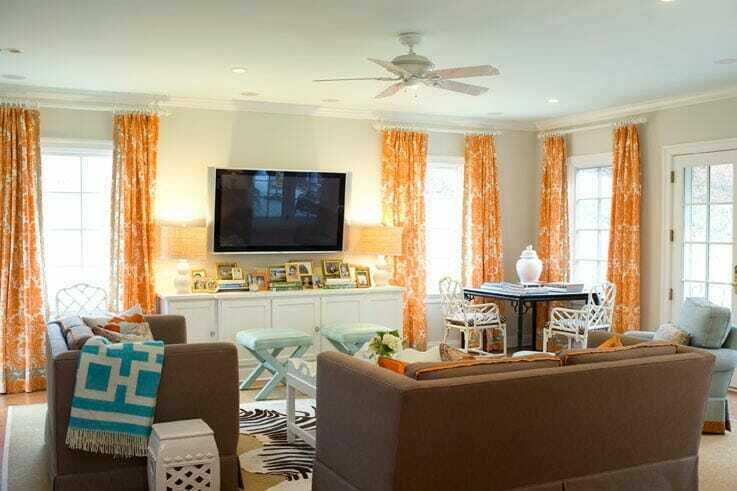 Instead of a single-color, solid-fabric design, have fun with colors, patterns, textures, layers, and valances.